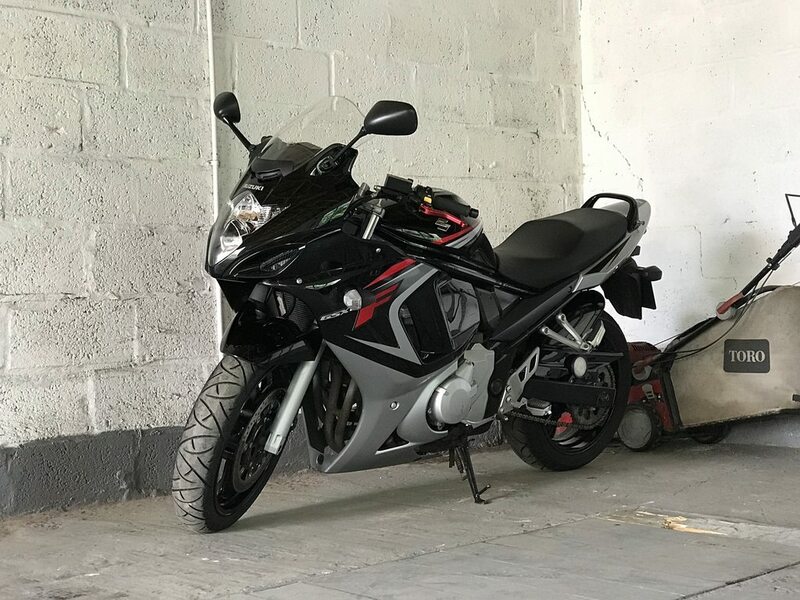 CBT Booked :) forum / bike recommendations ? Not long until Mod 1 now !! !